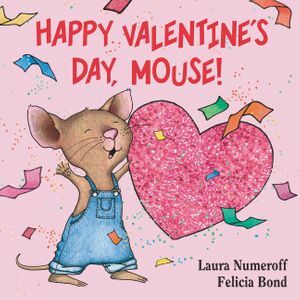 This board book with sturdy pages is perfect for preschoolers, who will enjoy the simple introduction to the fun of Valentine's Day. 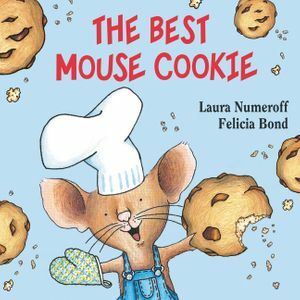 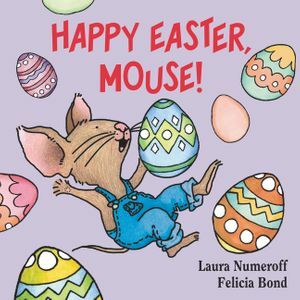 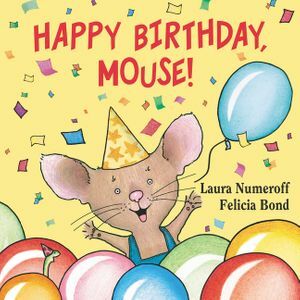 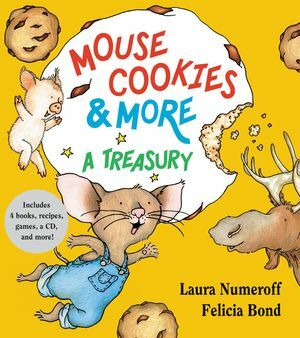 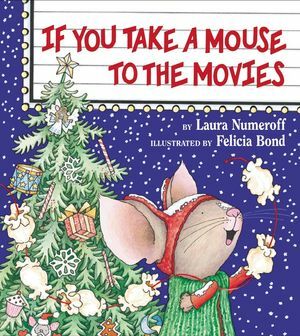 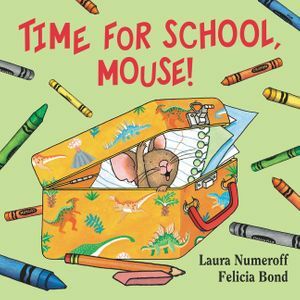 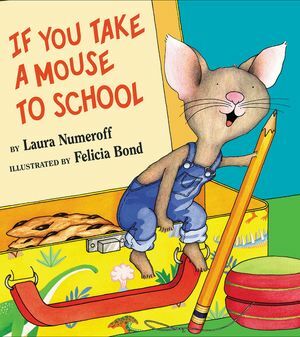 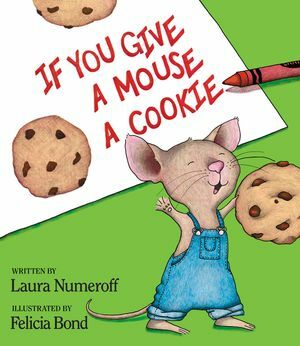 "This title follows Mouse as he makes valentines for all of his friends," said School Library Journal. 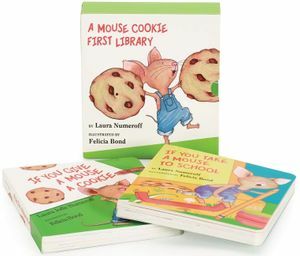 "Each valentine is made to represent what he loves most about each of his friends, such as Pig 'because she's a good dancer' and Bunny 'because she's the best at hide-and-seek.'" 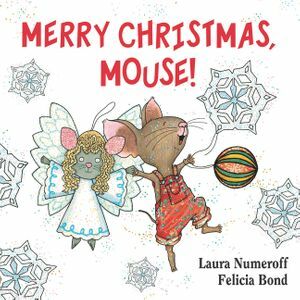 Budding artists and crafters will love this book, perfect for pairing with Valentine's Day activities. 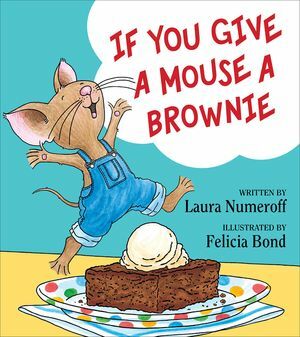 A surprise at the end adds to the read-aloud fun!